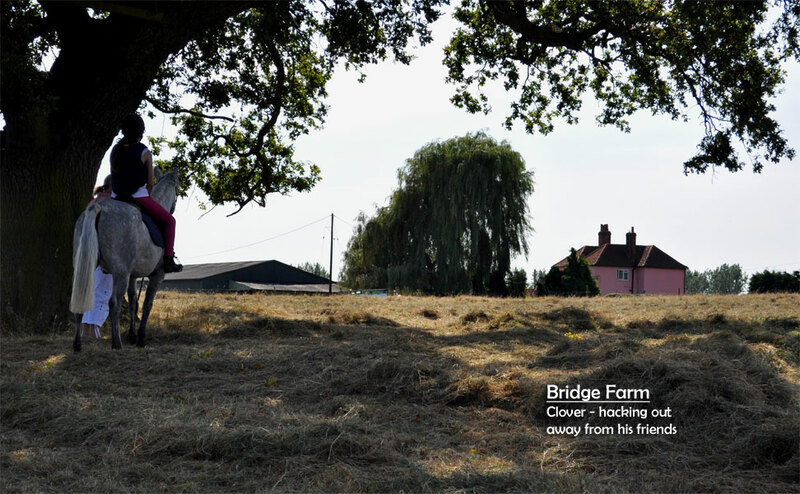 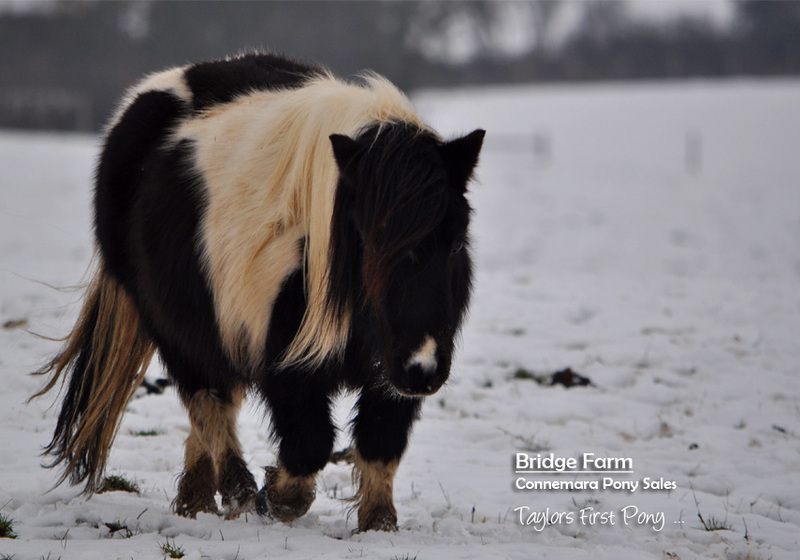 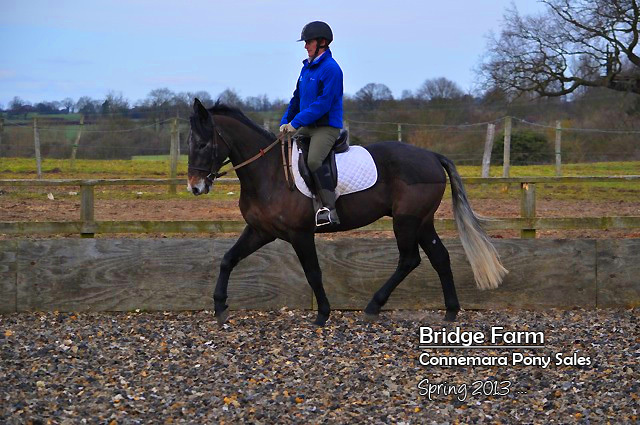 Everyone at Bridge Farm has been working hard throughout the Spring and enjoying our early morning, slightly chilly, starts. 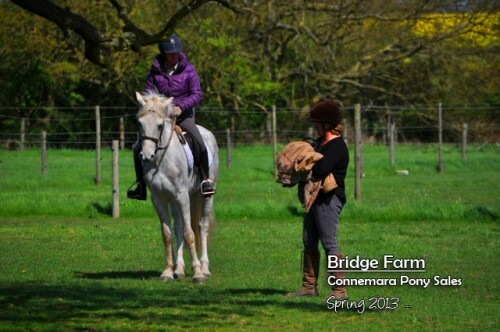 Working with characterful Connemara ponies is one of the most enjoyable rewards as is some nice hacking out, with the sun burning the mist of the fields as we cross to the bridleways. 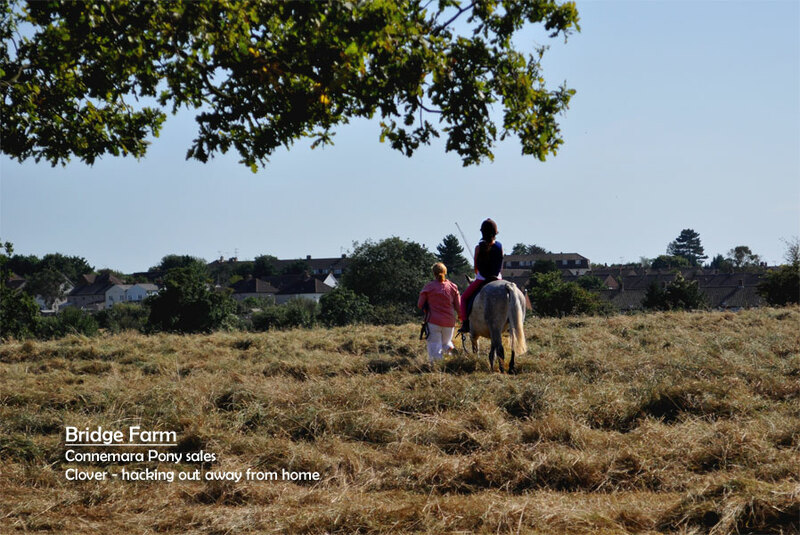 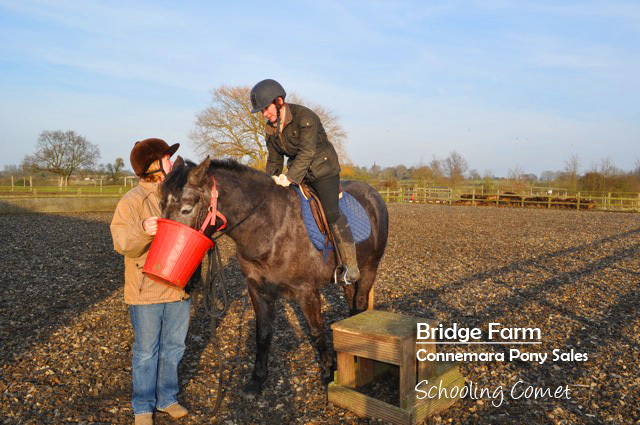 We are very excited about the work that we’ve put in to building and improving our cross country course, it helps us train our Connemara ponies and other horses on site. 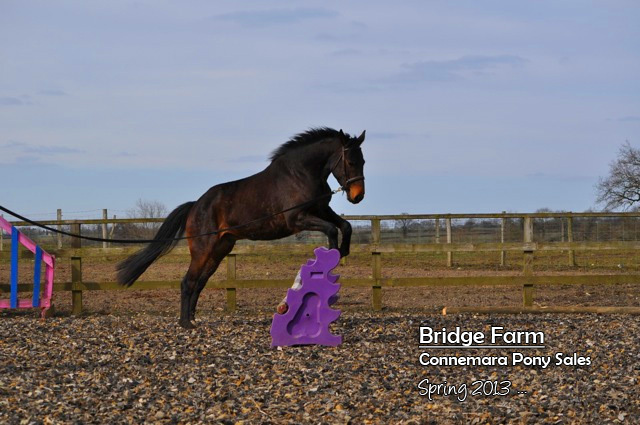 The cross country course now includes a varied selection of jumps, and Sam and Jodie have already been testing it out with Sky and Patsy. 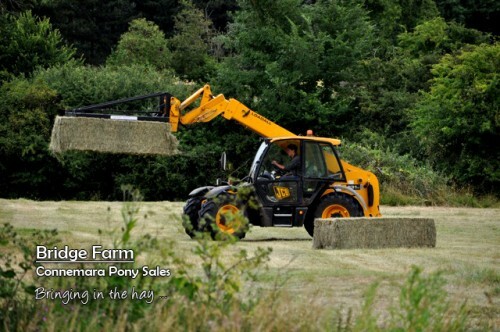 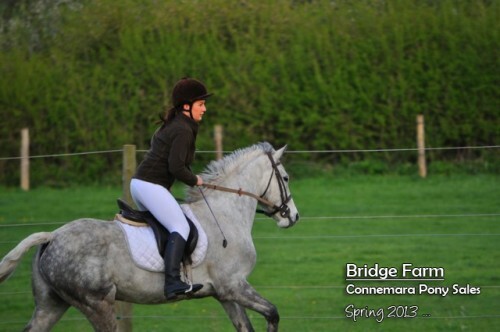 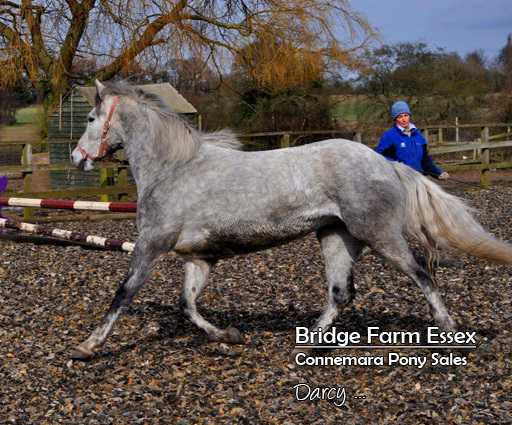 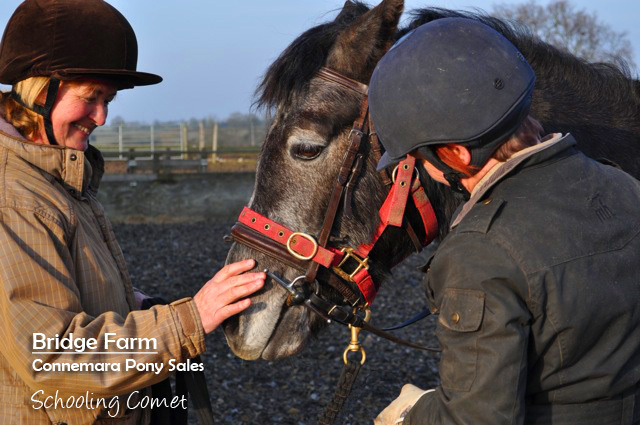 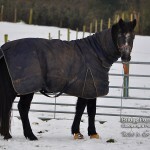 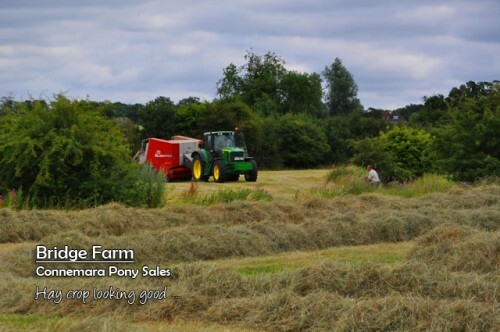 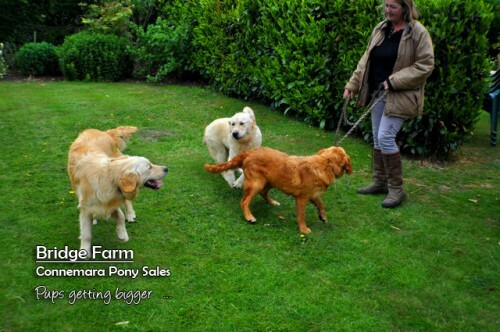 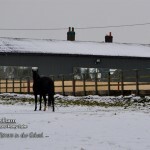 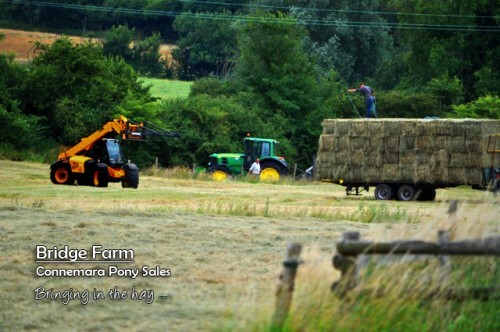 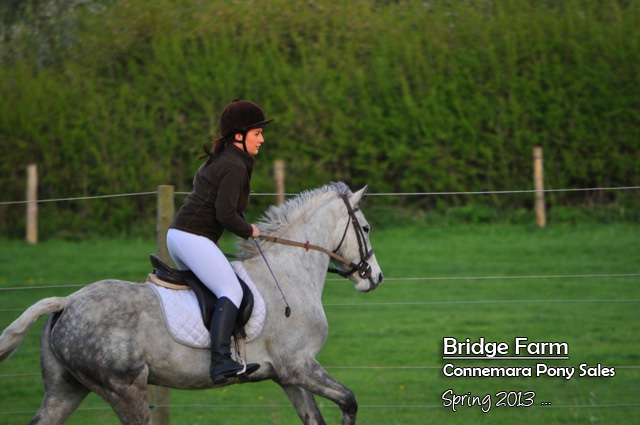 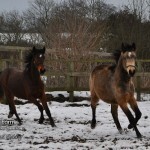 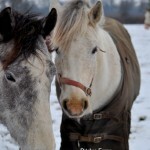 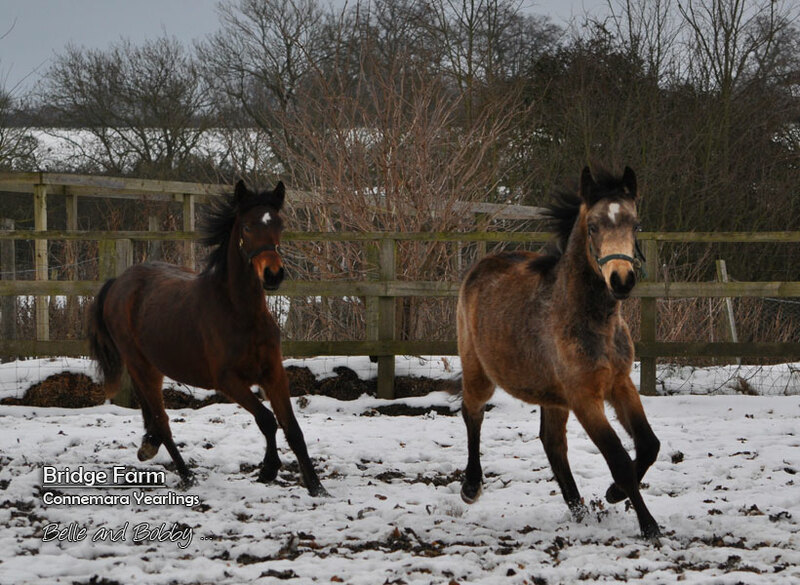 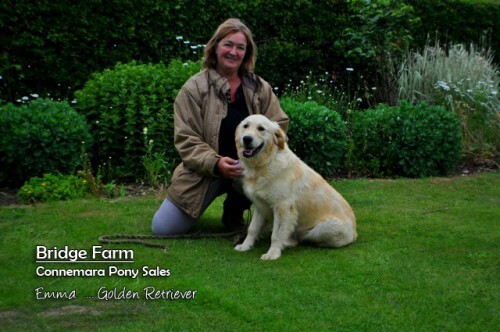 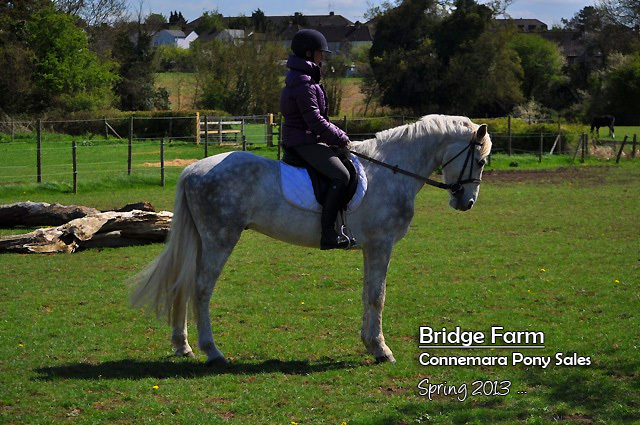 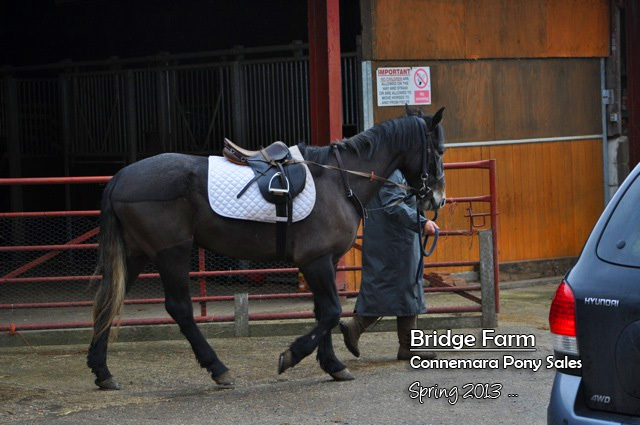 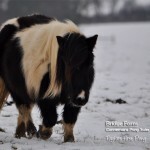 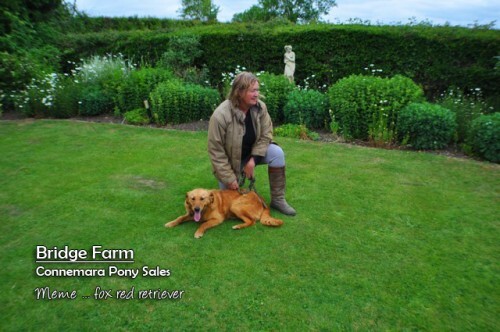 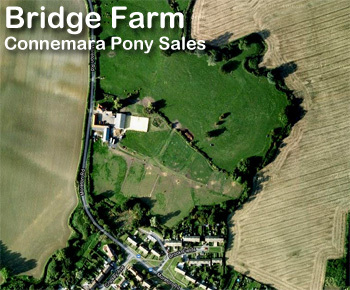 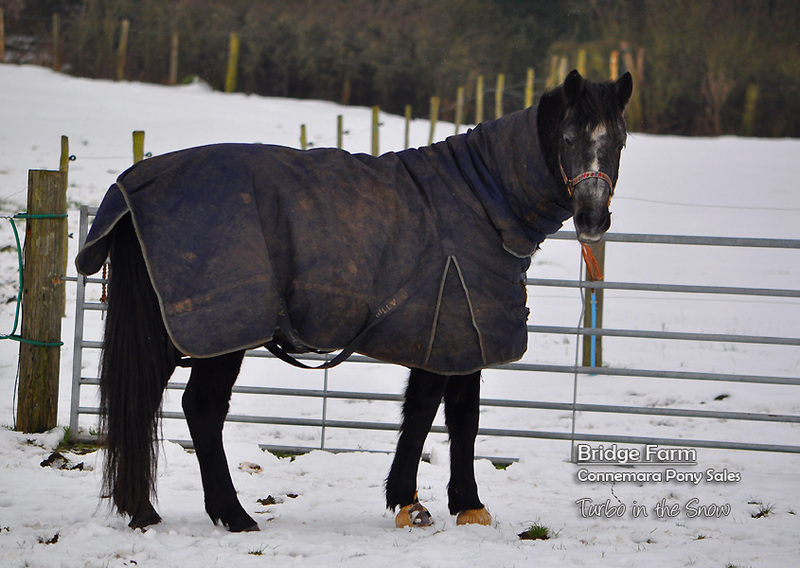 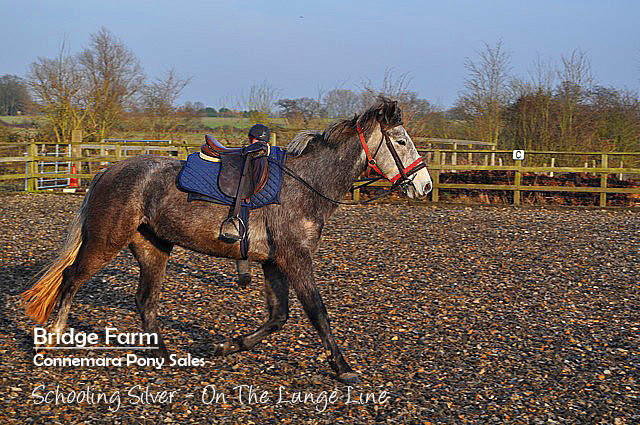 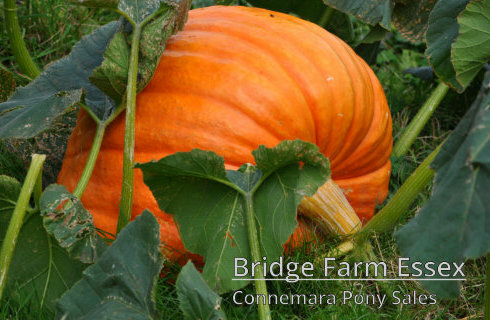 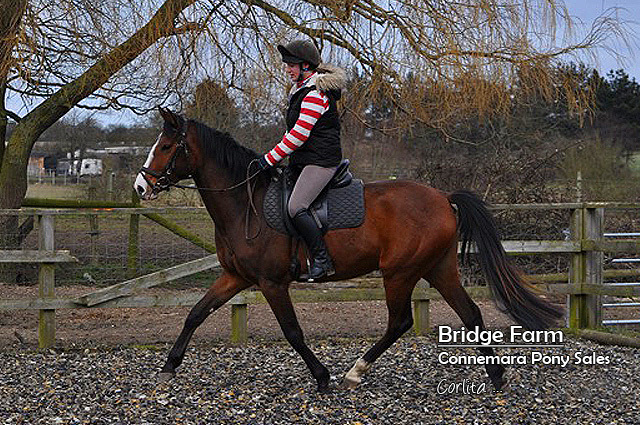 We have been working hard with our new stock, particularly the young Connemara’s and we are continuing to bring on all the horses’. 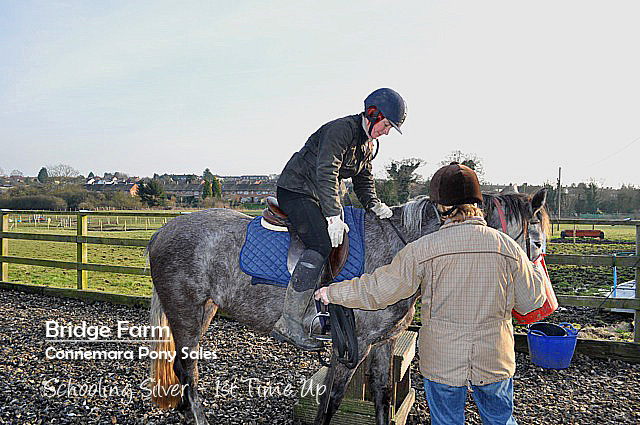 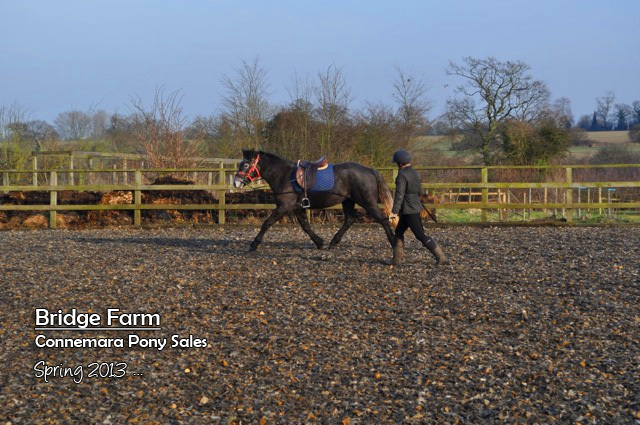 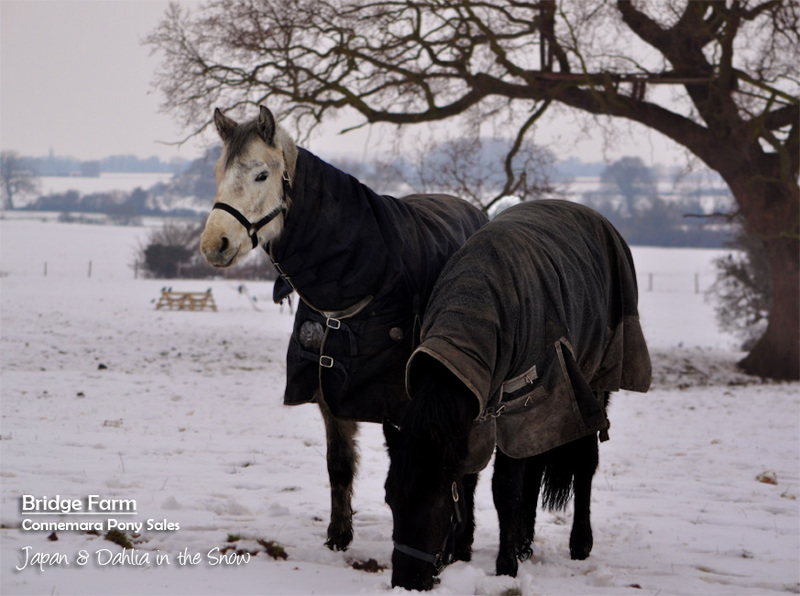 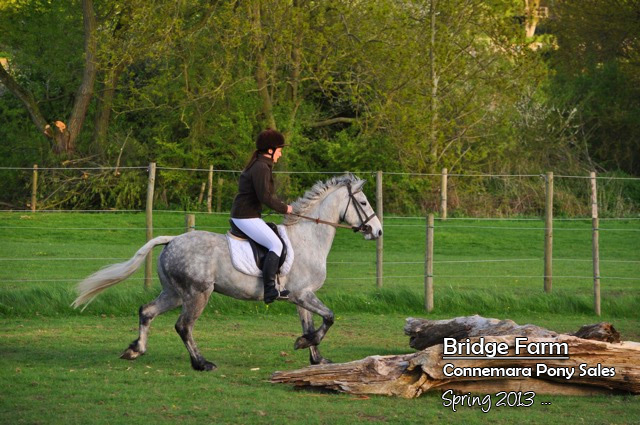 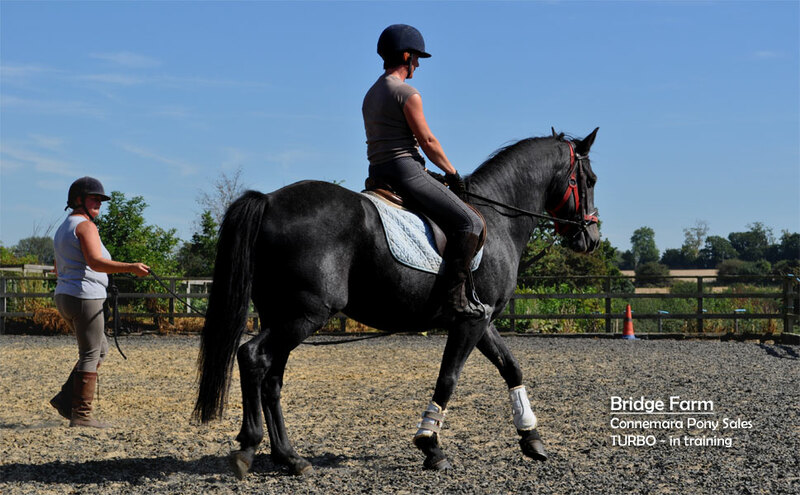 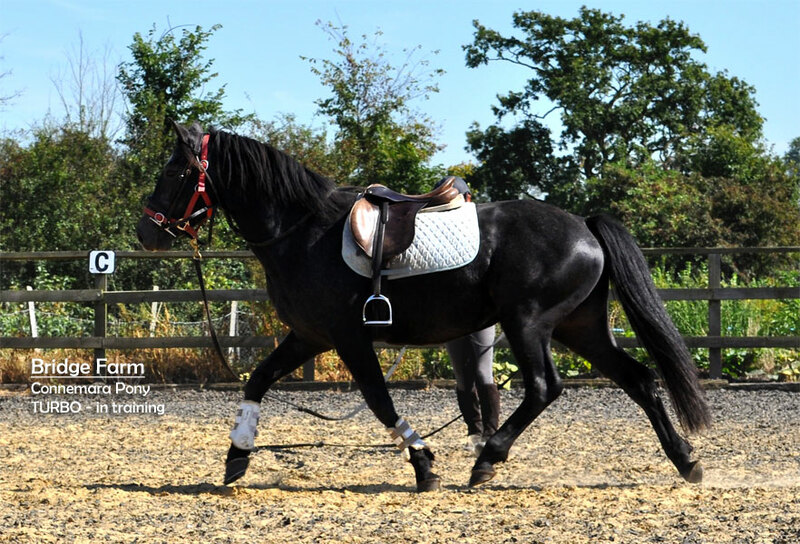 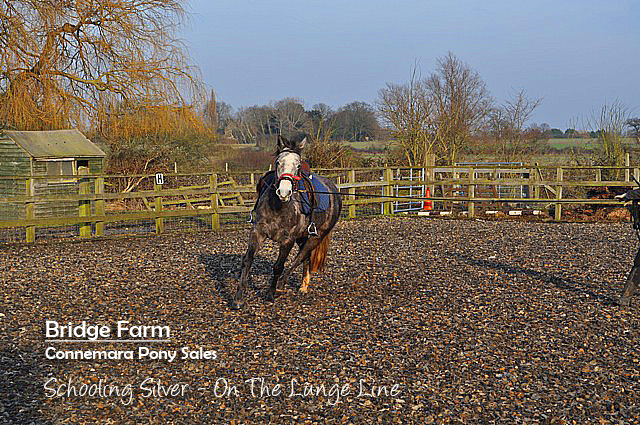 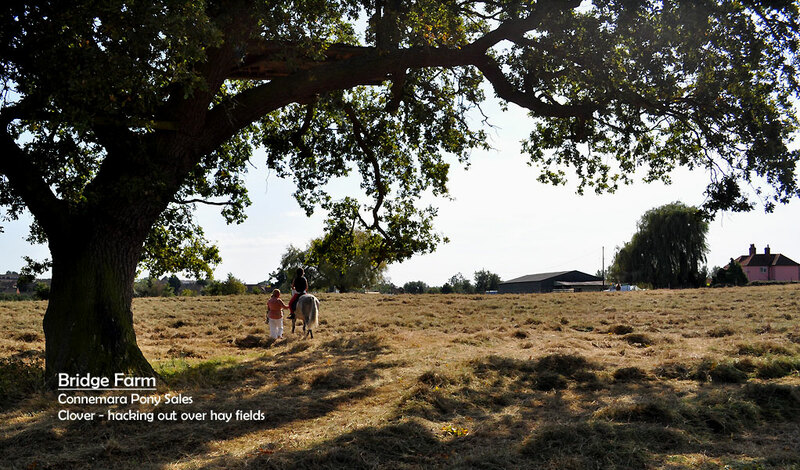 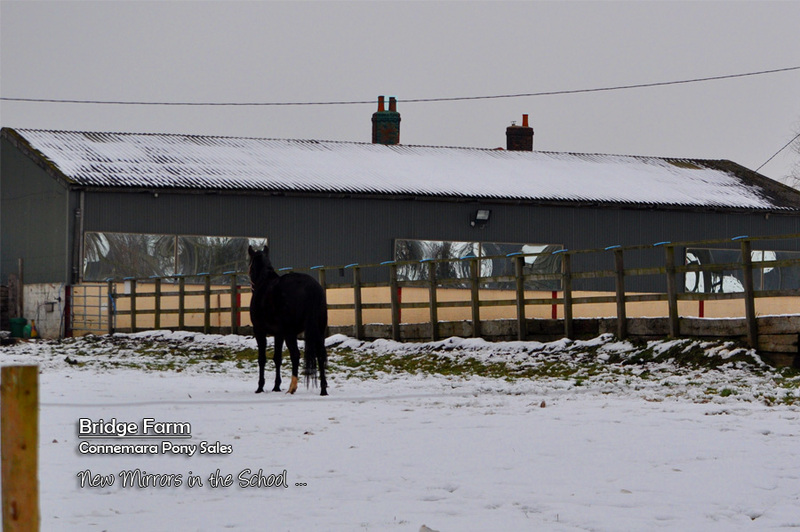 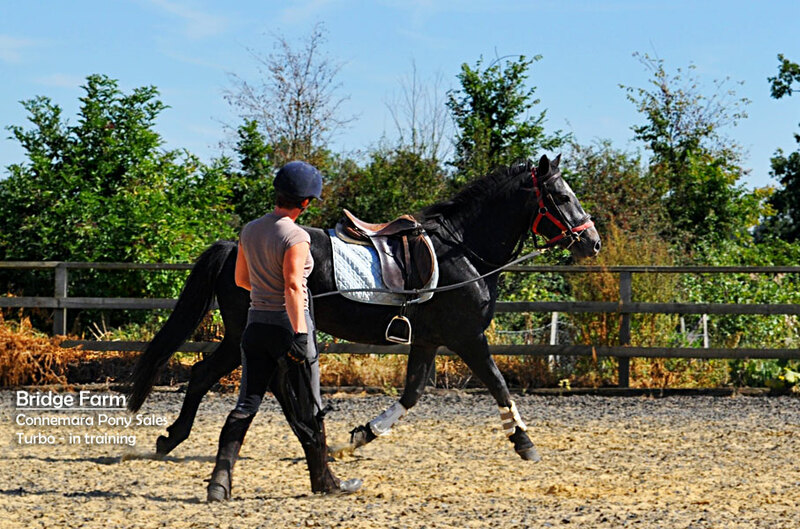 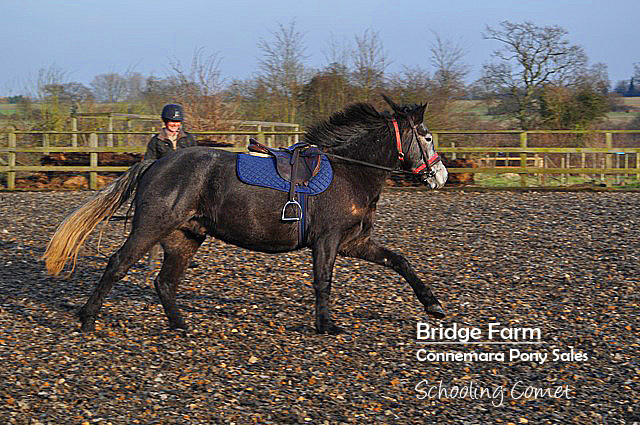 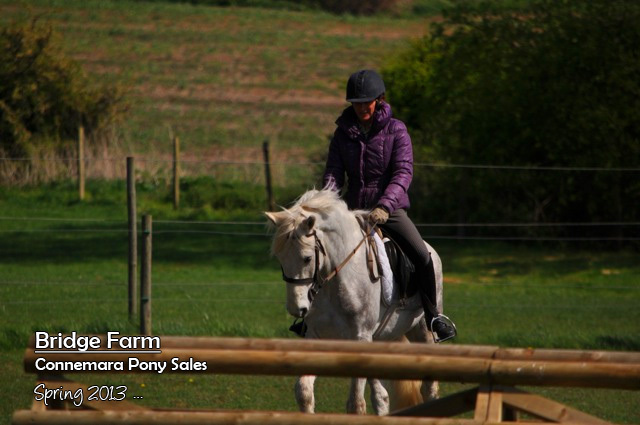 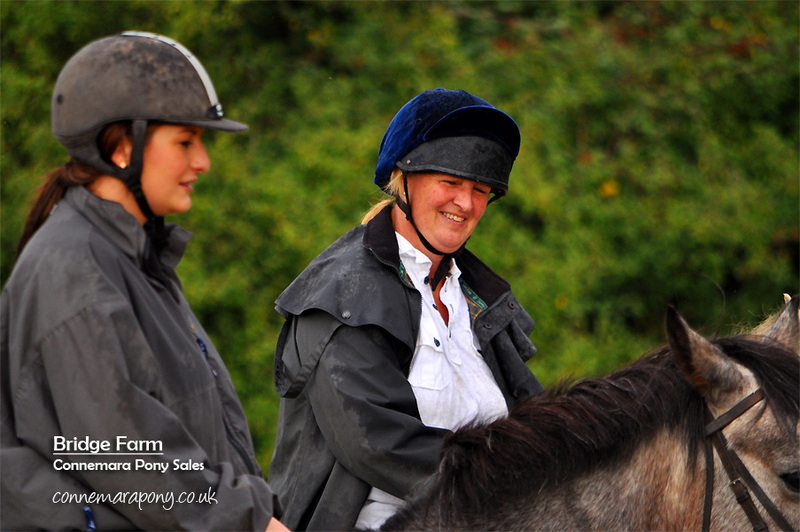 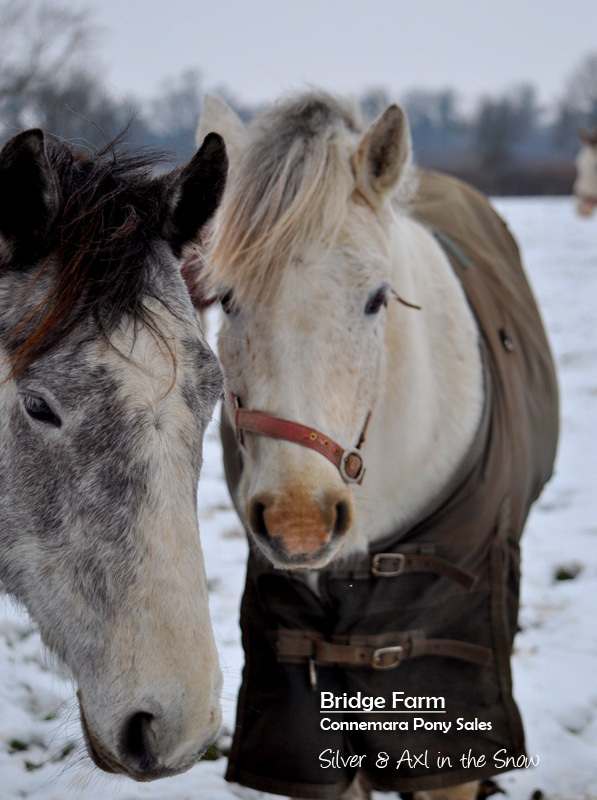 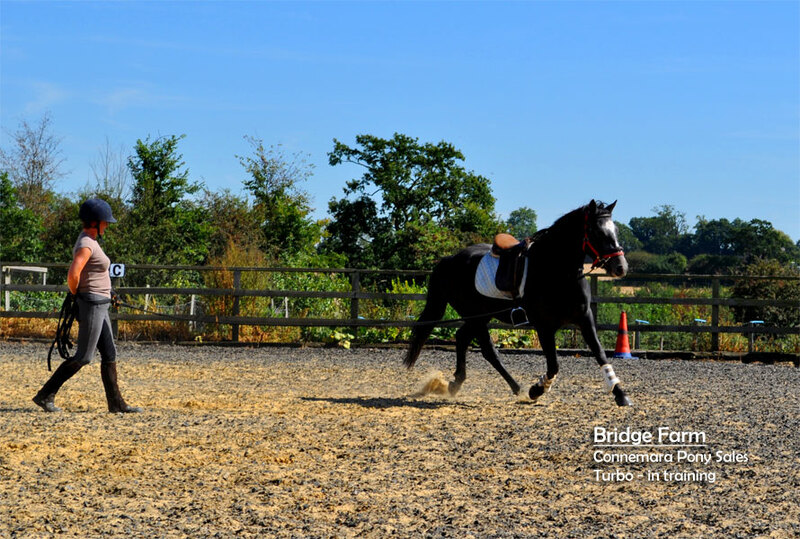 Each horse or pony has it’s own training programme, which is geared to bringing out the best in their abilities. 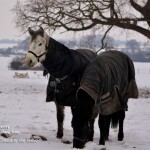 I hope you like the few photos, let us know what you think and please visit often and follow the progress of your favourites. 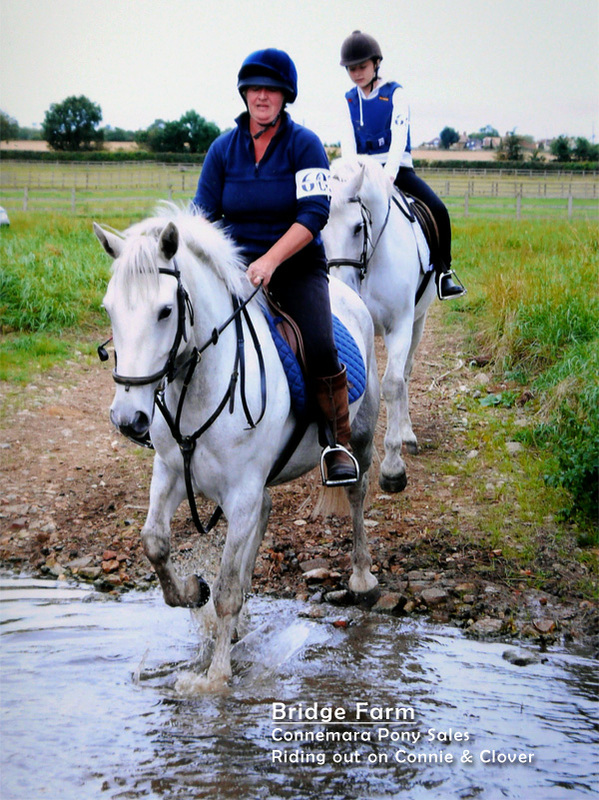 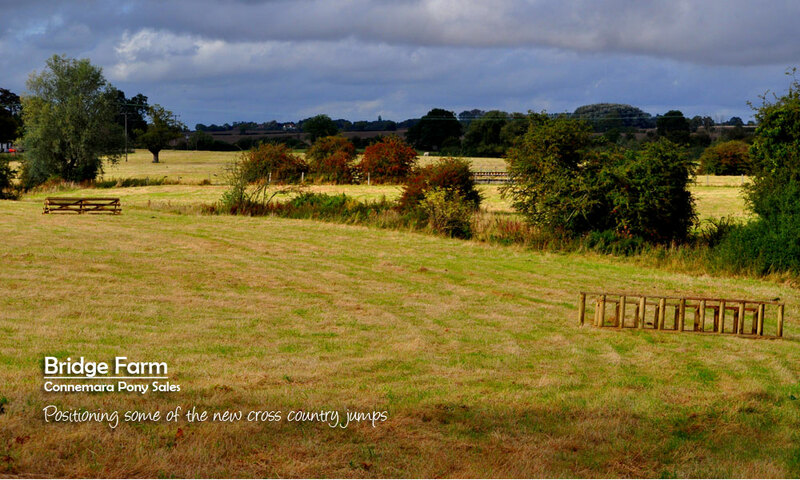 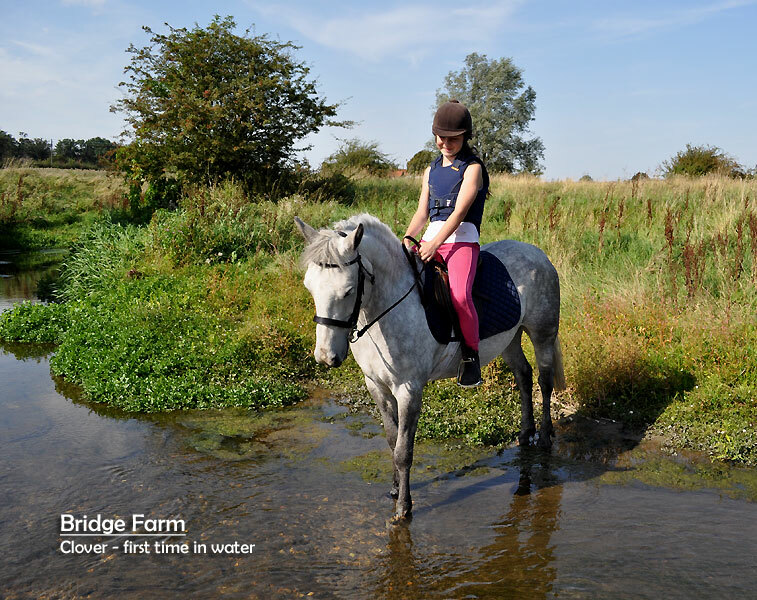 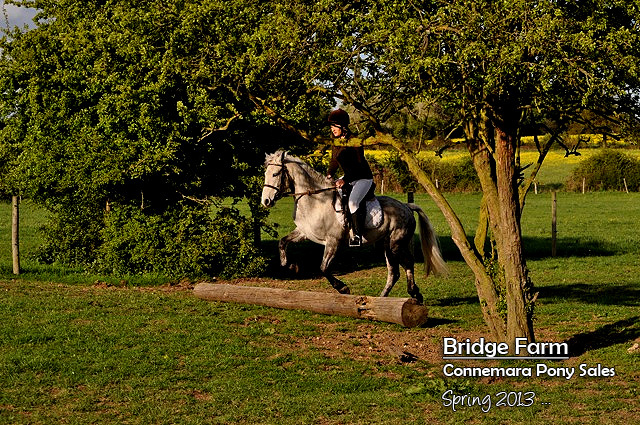 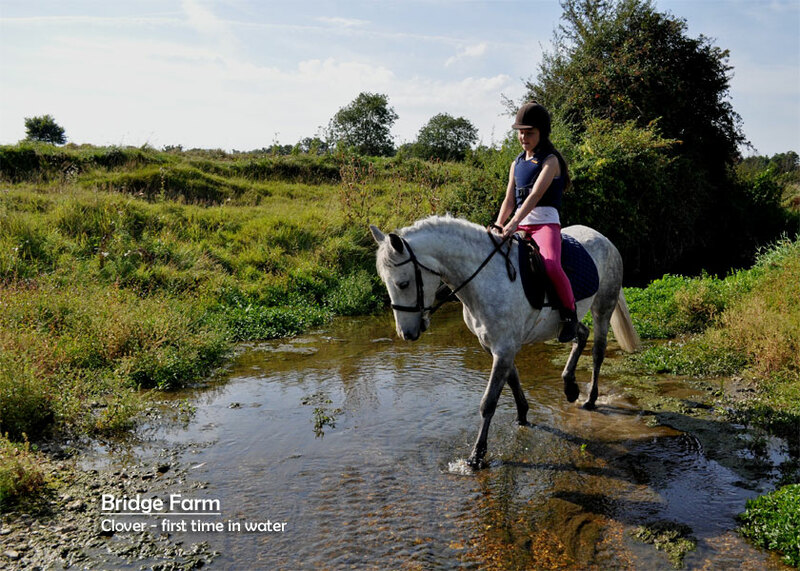 Everyone loves the cross country course, both riders and ponies, and we are very pleased that we’ve been able to make it suitable for our specific training requirements. 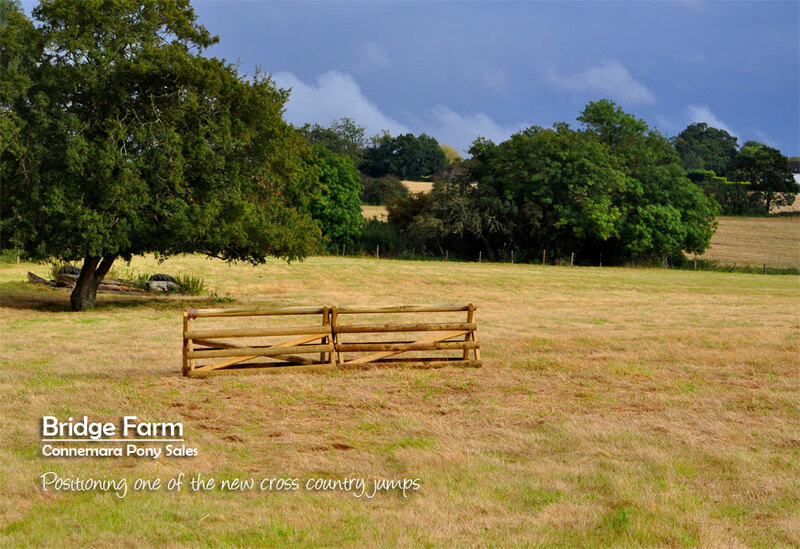 The jumps and obstacles range from small poles to novice 2’9″ jumps. 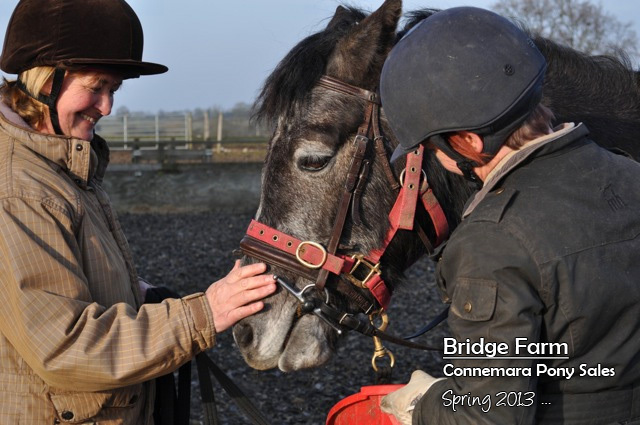 A lot of hard work has been put in by everyone at Bridge Farm, with Richard, Adam and myself working hard to create obstacles that are both challenging and educational for the Connemara’s and their riders. 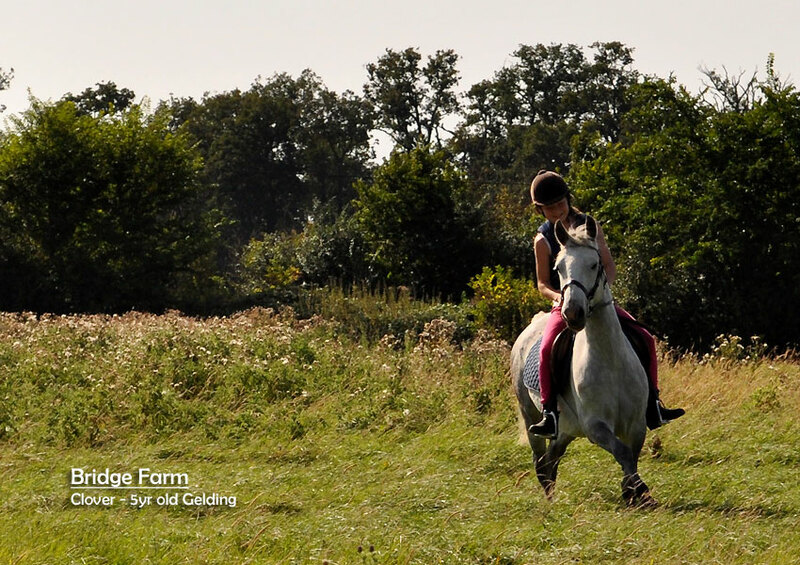 Sam has been testing out all the jumps on Sky and Jodie has been introducing the newer young horses to all the different obstacles. 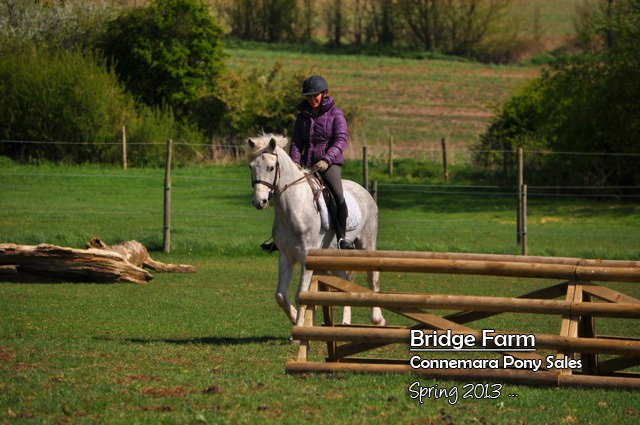 It’s not completely finished yet but we hope to have it complete by the end of the June. 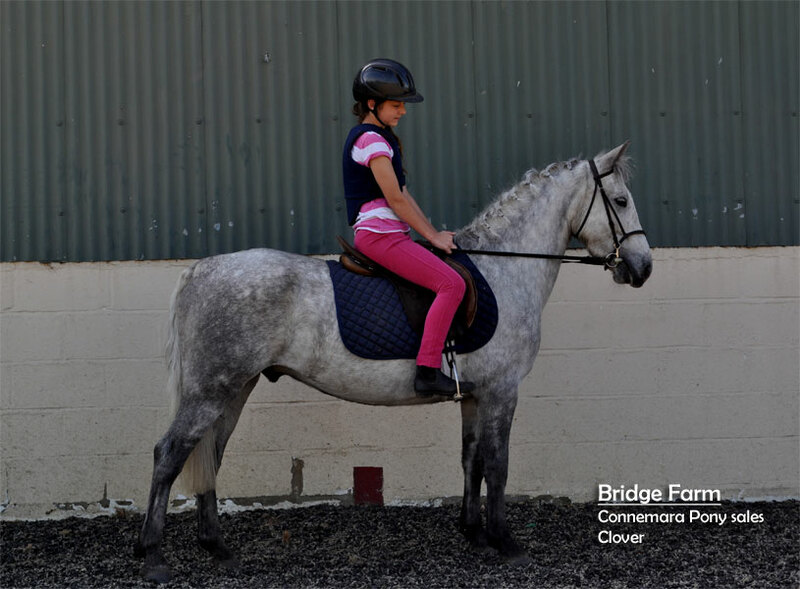 Take a look at the work so far and let us know what you think.